Who Should Be Next on the US Supreme Court? Liberal or Moderate? Man or Woman? Black, White or Brown? 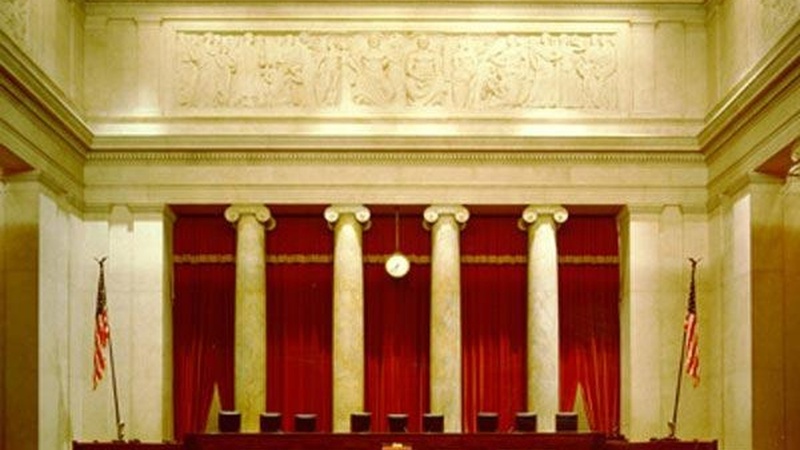 Should the next Supreme Court Justice have judicial experience or a record of service in other branches of government? We hear different as President Obama gets ready to pick his first nominee. Also, the pace of unemployment rises at a slightly less alarming rate, and having angered both Muslims and Jews, can Pope Benedict help the peace process by visiting the Middle East.